According to the Northern Illinois MLS there are currently 94 active listings of single family homes as of 12/08/2009. In the last 30 days there have been 11 closed sales. 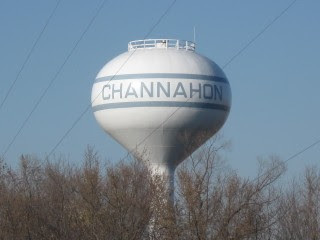 At the current rate of absorption there are 8.54 months of unsold inventory in Channahon, 60410.